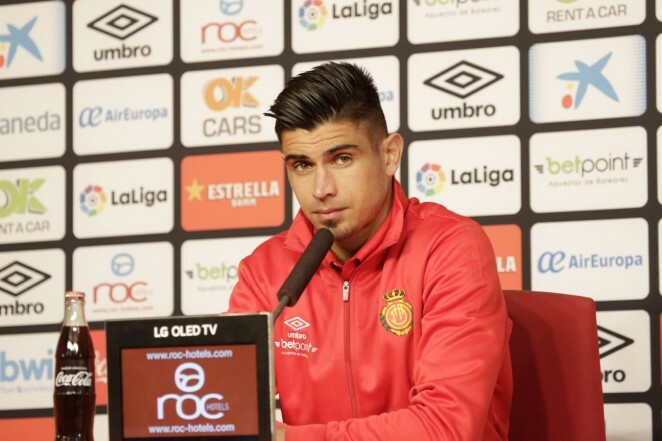 Manolo Reina: "Very happy to get the three points, we wanted to add a victory"
The goalkeeper and one of the captains of the team has been the protagonist in a press conference after the victory of his team. Reina valued the group's work to get the three points against Alcorcón: "We knew it was important to go well at home and the team has gone as planned and we were lucky to get ahead soon. We have followed in the same line and especially in the first part we have done a very good match". 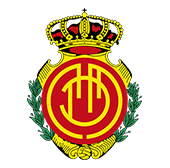 RCD Mallorca came to the break of the game with an advantage of two goals on the scoreboard and in the second half was the expulsion of Ante Budimir and a rival who sought to cut differences in the score. "In the second part we scored a little expulsion. We had to get a little more to defend and we had some counter to close the game", says Reina. Manolo Reina has managed to leave his goal to zero: "Very happy to get the three points, we wanted to add a victory. The team takes all the year where we are now, but the second one is very long. You have to stay regular". Xisco Campos: "Happy for everyone's effort and for victory, which in the end is the main thing"
The captain of RCD Mallorca, Xisco Campos, appreciates the 2-0 victory against Alcorcón and, above all, the effort of the team to play a good part of the second half with 10 players: "In all the matches there is a lot of equality. Today the last thing we must defend the score with one less. I think the team has made good football. Happy for everyone's effort and for victory, which in the end is the main thing". Xisco emphasizes the effort of all and teamwork from the expulsion: "At the time we have been one less, we have all understood that we had to apply in defense, it is everyone's job. We have done a lot of help, with the lines together, trying to defend as far away from our goal as possible, knowing the difficulty of playing against Alcorcón". The center of Binissalem is happy with the image that the team shows in the matches: "The fact of being a recently promoted and be able to compete and make good matches against rivals that are up in the standings, gives you confidence and the team in the end he always competes". Xisco Campos: "People can be proud of the team"